Becoming a widow is one of the most traumatic life events that a woman can experience. 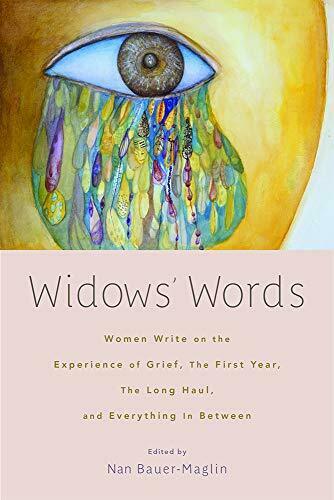 Yet, as this remarkable new collection reveals, each woman responds to that trauma differently. Here, widows tell their stories, in their own words.